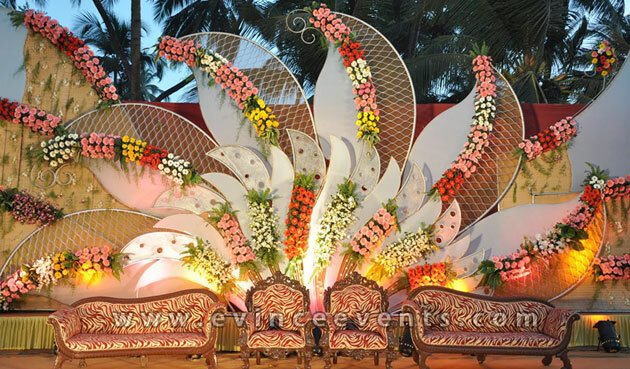 Indian Weddings is represented by a team of creative, enthusiastic, trained and experienced individuals to plan and execute your wedding. 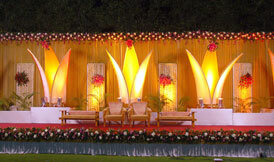 We strive to makes each wedding to be the talk of the town. 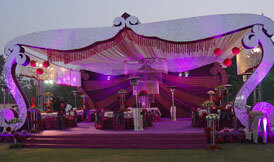 Taking care of every detail of your wedding, you can be assured to relax and just look the best during your wedding. 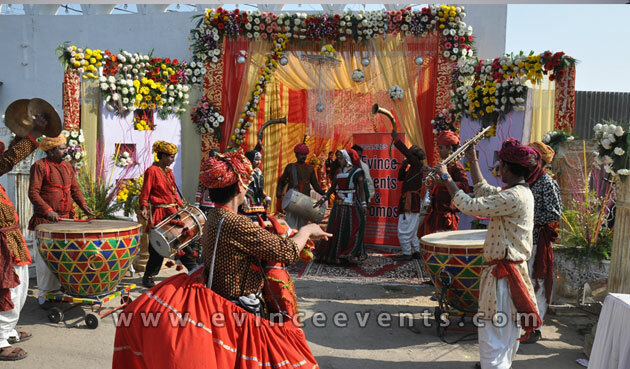 We plan weddings on a range of themes. 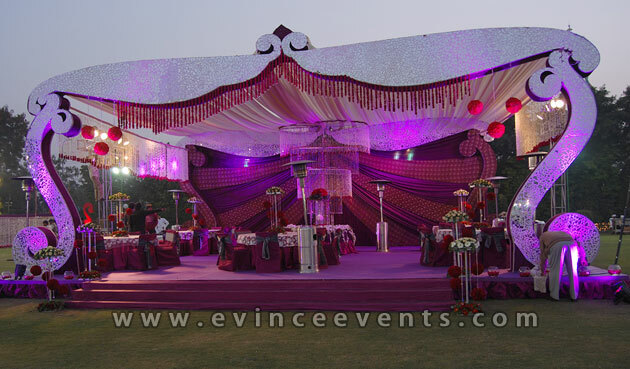 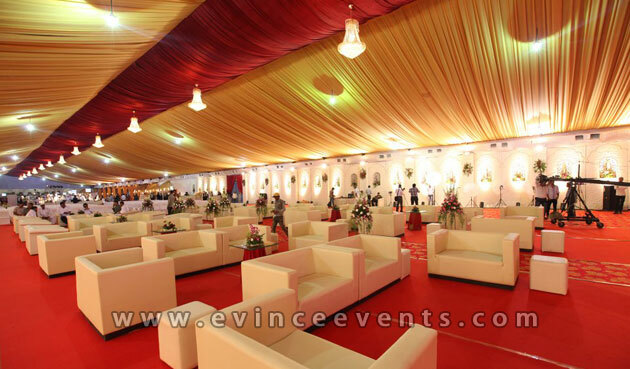 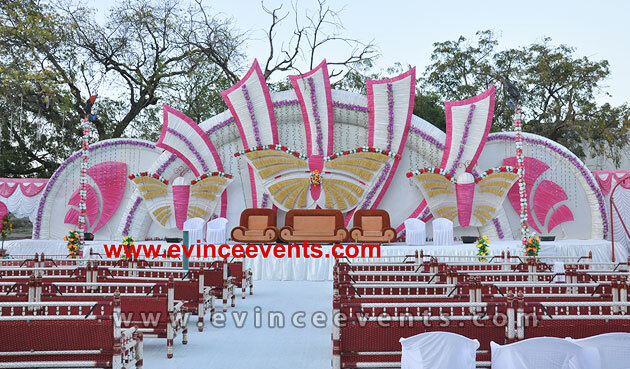 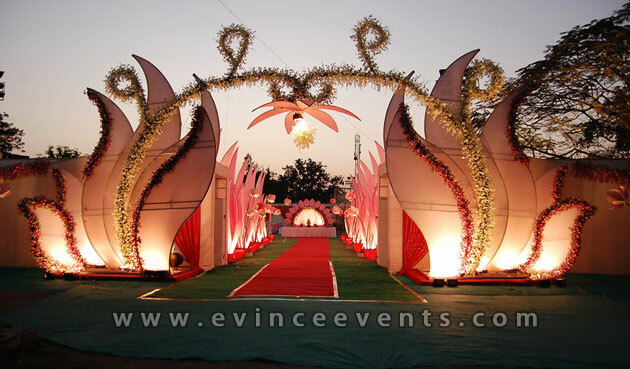 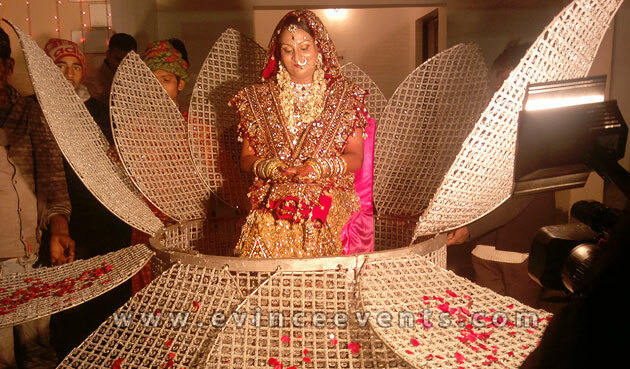 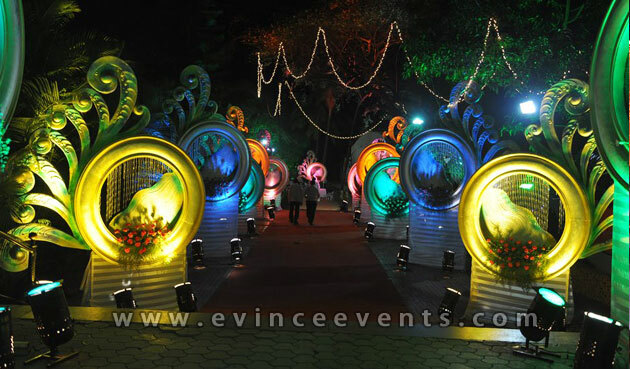 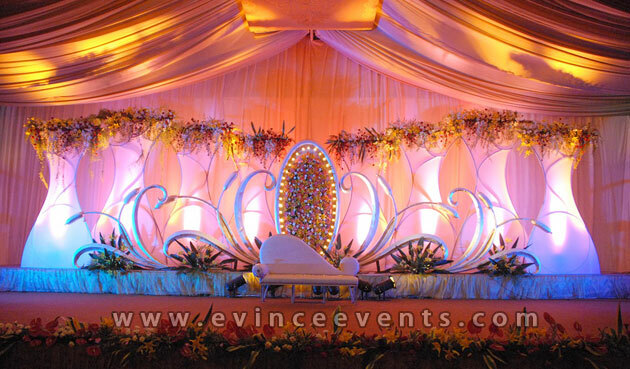 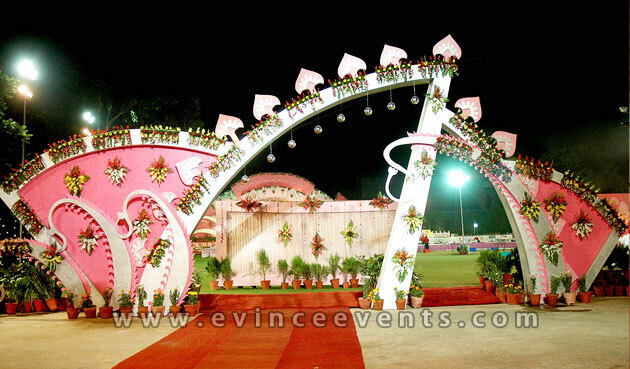 EVINCE pay attention to the smallest detail when arranging your wedding. 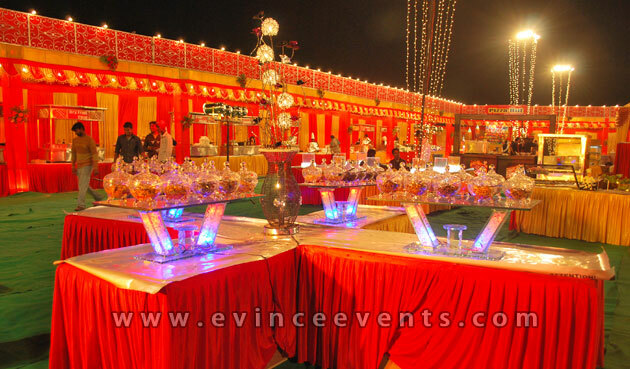 Itineraries are carefully planned to provide the level of activity that suits you best We take advantage of discounts not available to private parties and avoid costly mistakes. 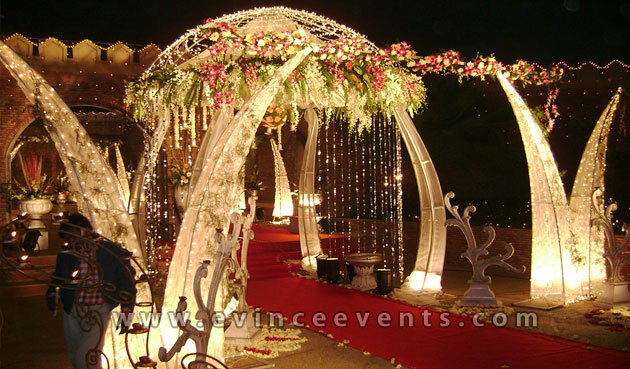 The thought of planning a wedding can be very exhilarating, but it can without a doubt leave the couple confused with regards to many things. 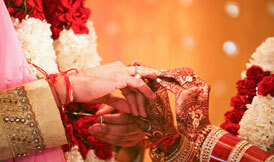 How much should we really be spending? 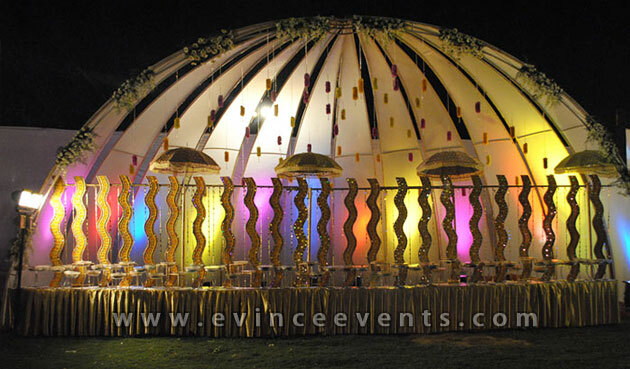 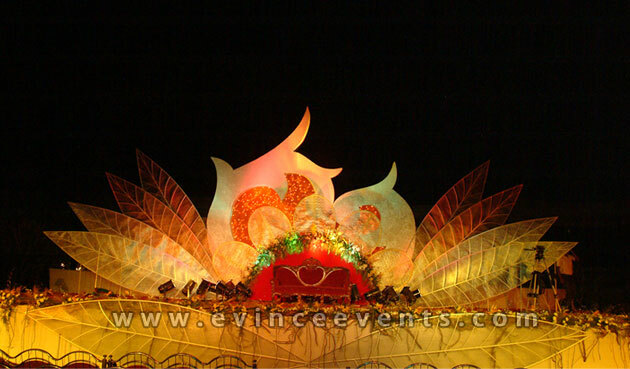 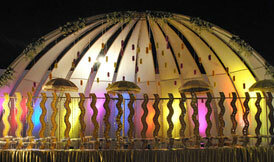 How do we go about selecting the right wedding venue, décor and entertainment? 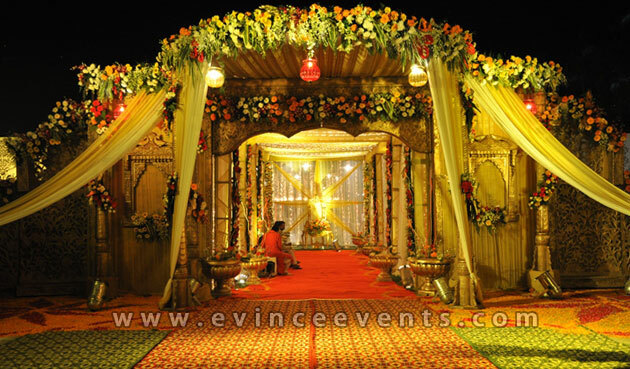 In simple words, planning a wedding is much like making a movie or writing a book with many processes involved like scripting, editing, directing and producing. 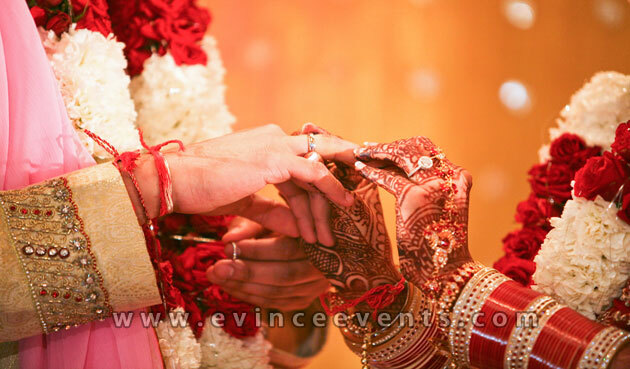 And, all this complete with minor details simply cannot be done just by the couple alone. 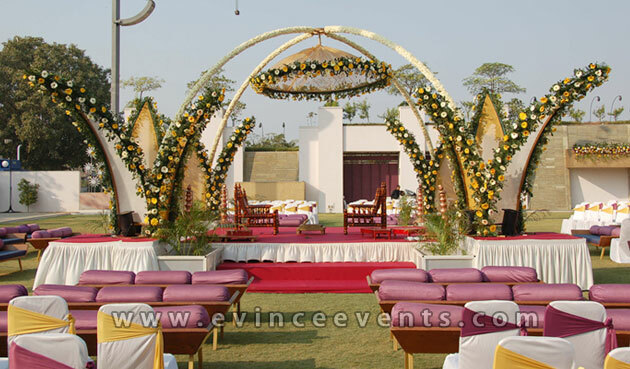 Here’s where the wedding planner comes in to ensure that your special day flows smoothly, without a worry and filled with fun. 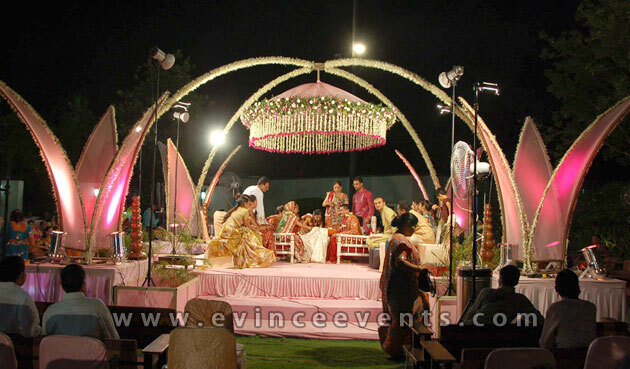 A good wedding planner (EVINCE) always has their contacts for vendors in place, and so you have one less thing to do. 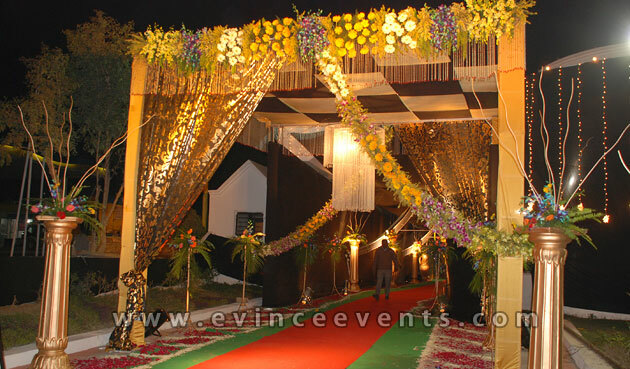 And, a good planner will also have experience at hand, so they’ll know the ropes and how to deal with last minute stressful situations. 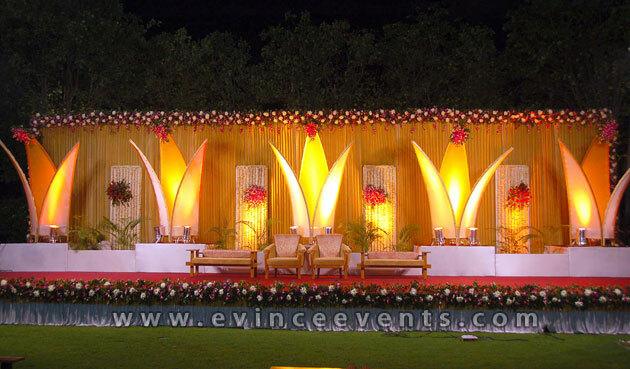 With a wedding coordinator, you can be sure of hosting a beautiful function, one that your partner, you and your guests can enjoy to the fullest. 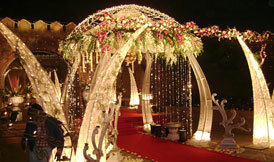 Assist the couple and family with the wedding budget creation and management. 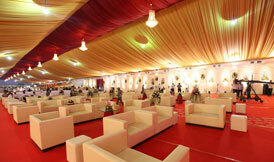 Assist and book venues and floor plans which would best suit your vision and budget. 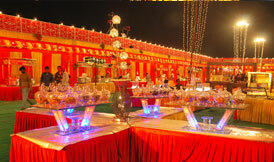 Consult and coordinate menu selection and tasting. 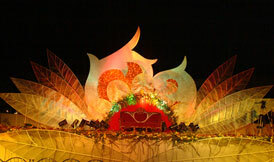 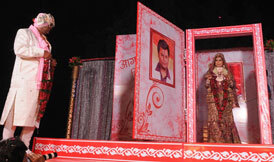 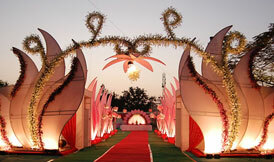 Design complete print material in sync with the wedding theme and design. 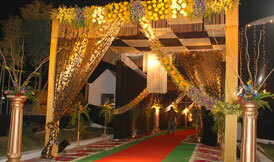 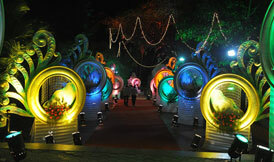 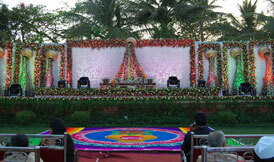 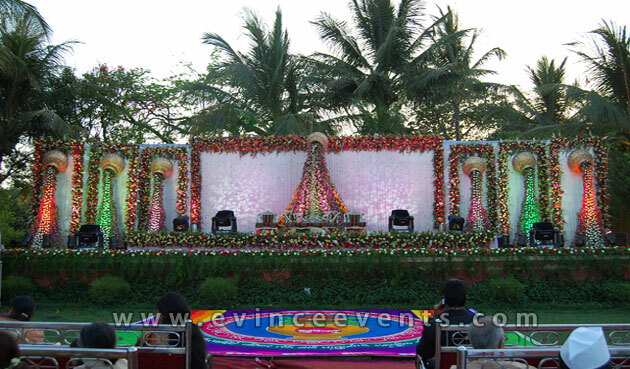 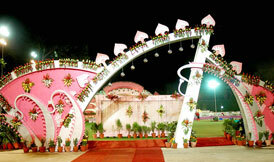 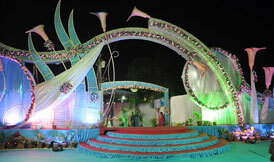 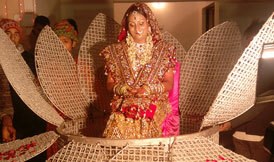 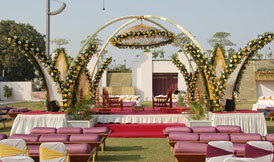 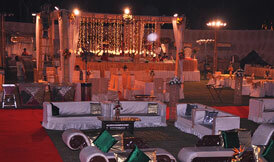 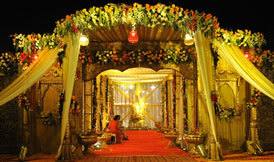 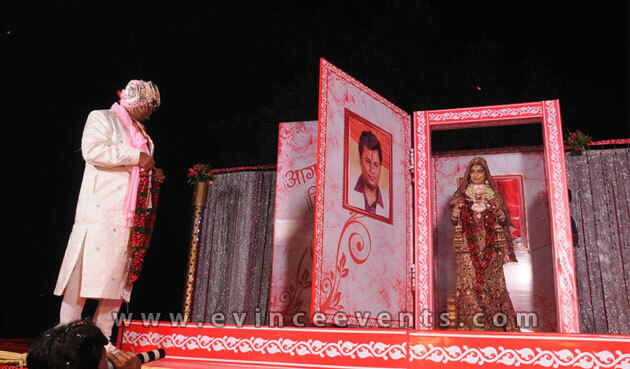 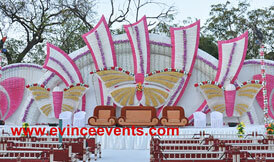 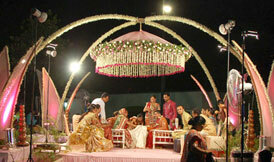 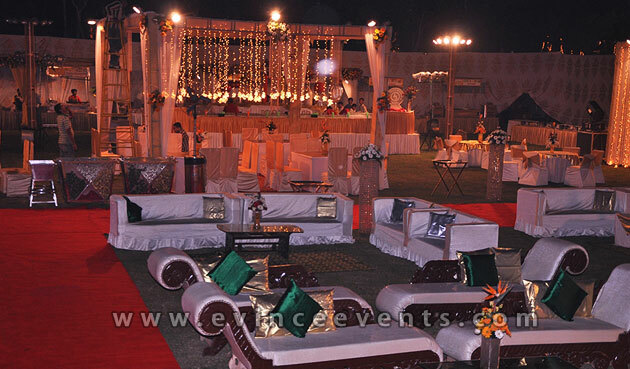 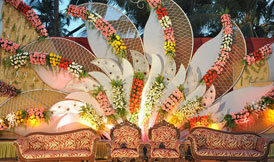 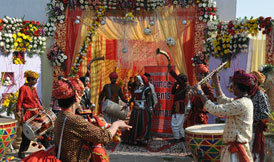 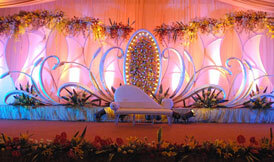 Arrangements for photography and video to best suit budget and requirements.